Magento is the most preferred resource for Ecommerce website design and development. It has a vast range of features and functionalities that can be applied to create diverse websites which are highly customizable. 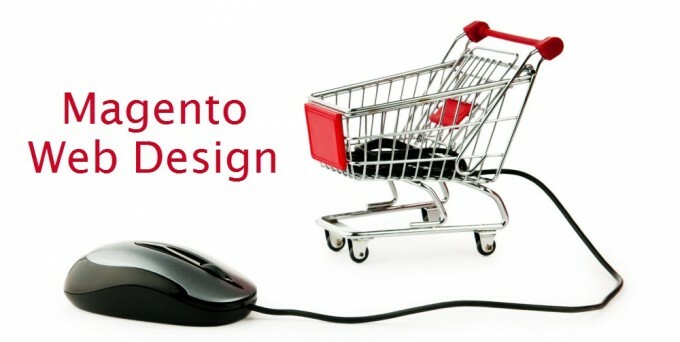 The dynamics architecture of Magento can be attributed to the Zend framework, this allows developers to leverage the potentials of the platform to create unique websites that match the individual attributes of the website's brand image. At Adone Group we frequently use Magento as it is a highly preferred open source content management system (CMS) platform among clients. We frequently receive requests from clients for new development and migration to Magento platform. We also extend our services to website maintenance. Primarily, clients opt for Magento because of the high levels of operational control it gives them. At Adone Group we ensure that our clients can enjoy multi-level user control along with features such as responsive design, API access, extensible attributes, RSS feeds/ updates, product tagging and much more. We offer distinct designs and deliver to client expectations, which has earned us great repute in the industry.